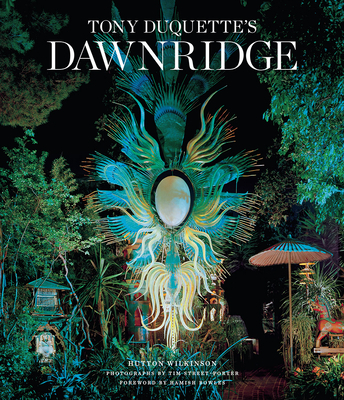 Hutton Wilkinson is an interior designer and the author of More is More: Tony Duquette and Tony Duquette Jewelry. Tim Street-Porter is an architectural photographer whose books include L.A. Modern, Casa Mexico, and Palm Springs: A Modernist Paradise, among others. Hamish Bowles is the international editor-at-large for Vogue.